Successfully delivered $150m+ of geo-spatial IT solutions to global Telcos, electricity, gas, water Utilities, Government-owned Enterprise and Defence. Australian owned right-shoring operation in Hyderabad India managed by Australian and Indian Citizens, governed by Australian Board. Implemented World first SAP Certified GIS|connect Interface at United Energy 1996 still in production today; completed latest GIS|connect implementation as part of Ausnet WorkOut Project early 2016 – still the market leader after 20 years. Developer of SAP Certified LatLonGO® ERP Mobility Solution including SAP WorkManager, PM, MRS Integration. Wholly owned subsidiary Right-Shoring Development/Support Center in Hyderabad keeping our customer development/support costs to absolute minimum without compromise on quality. ISO 9001 Certified for the provision of Consulting, Training and Product Development Services; Quality Management System developed entirely in-house in record Australian time and without help of external consultants. #1 Global Conflation/Homogenisation Solution Provider, processed 100+ million coordinates to-date with additional 30+ million under current project. We never trade-off quality against low cost accepting the “race to the bottom” introduced by foreign “service” providers – we always deliver both quality AND low cost as we are not only ISO9001 Certified but we also have our own successful Right-Shoring operation. 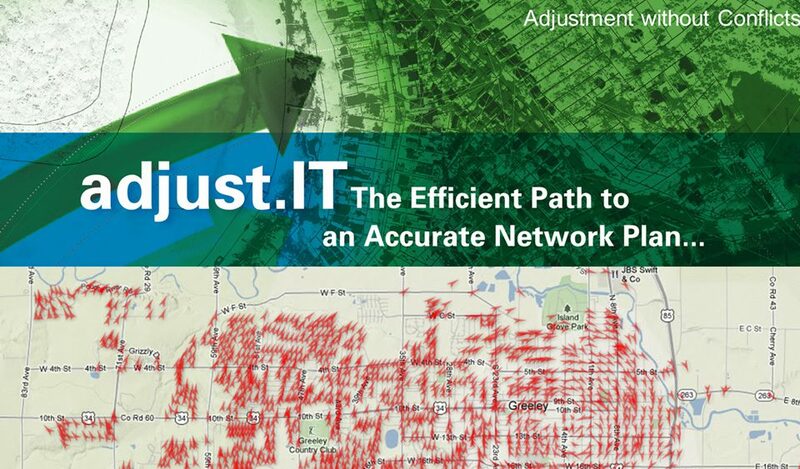 Our geospatial IT solution delivery record over twenty years is second to none. We never bid low to win and recoup through costly variations like our “competitors” do – and we always provide value-add through innovation well beyond customer expectation. We strictly obey Australian Labour and Immigration Laws and treat our global work force fairly and to Australian standards. Our staff churn is 1/3 of the Australian IT industry average.